An example of the rising data complexity - each medical device can generate up to 1,000 parameters per second, totaling 1,000,000 data parameters per day. However, this data is not being fully utilized by hospital systems to drive informed operational decisions. In fact, it is estimated that 90% of device generated data is unused mainly due to the fact that hospitals have not figured out how to consolidate the data for easier use. To consolidate healthcare data from the numerous data-generating devices and applications in hospitals, you first need to find, capture, and carefully move the different data streams to a vendor neutral archive. Moving disparate data sets in a defensible and auditable manner is a risky and complex process. First, you should make sure that medical data is not corrupted or lost during transport. This issue can cause delayed or incorrect diagnoses which obviously can put the patient’s health at risk, as well as raise the risk of litigation for the hospital. 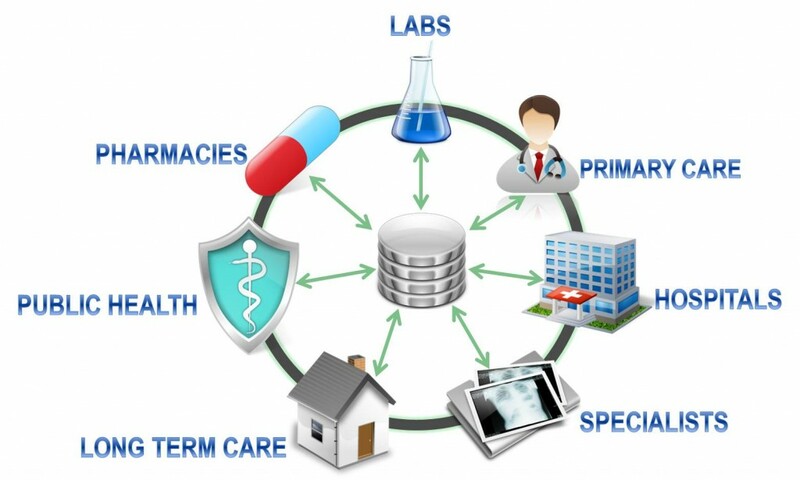 Healthcare providers would benefit from a migration application that could regularly move the different data types from the various data generating devices now being used in hospitals. Without this capability, important patient data will continue to be under-utilized. The Uber model is a great example. 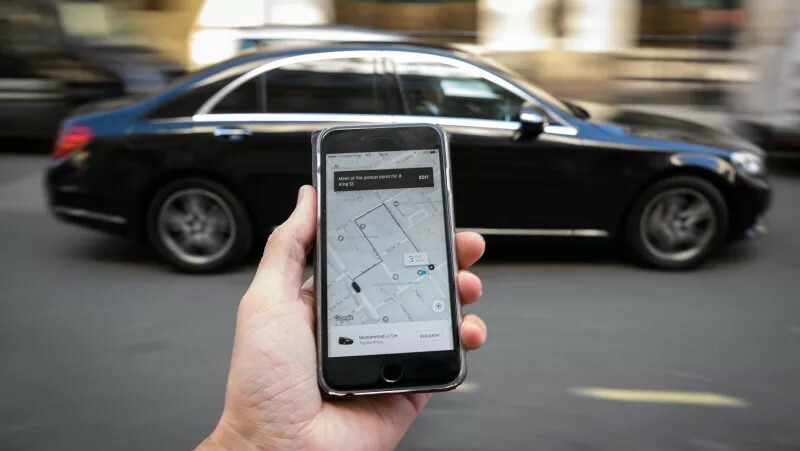 Their model is built on individuals alerting Uber that they want to be transported from one location to another. Uber then signals a driver as to where the customer is located, and then alerts the requesting customer as to when the Uber ride will pick them up. The customer is then taken to their destination. In this way, the different customers (different data streams) are delivered to their requested location. 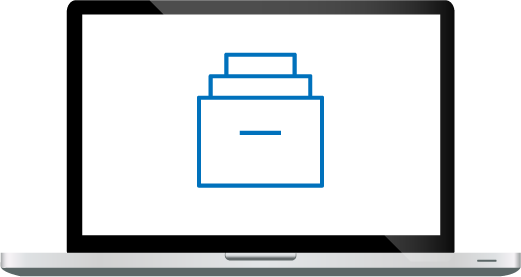 Installing an Uber-like application, such as FastCollect, to move your medical data to a consolidated vendor neutral archive is the first important step for hospitals to begin utilizing all their patient data to make more informed diagnoses. 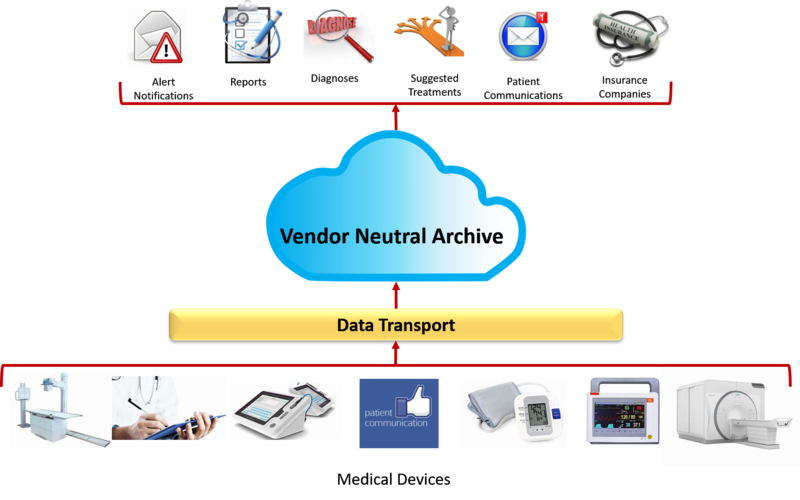 Archive360 is working on medical data set transport and vendor neutral archives to address these important challenges. 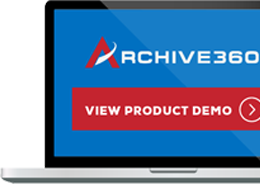 Contact Archive360 to get a better understanding of how we can help your healthcare organization.